We are proud to introduce Birdhouse Productions, a talented duo that is passionate about the art of filmmaking and the importance of storytelling. 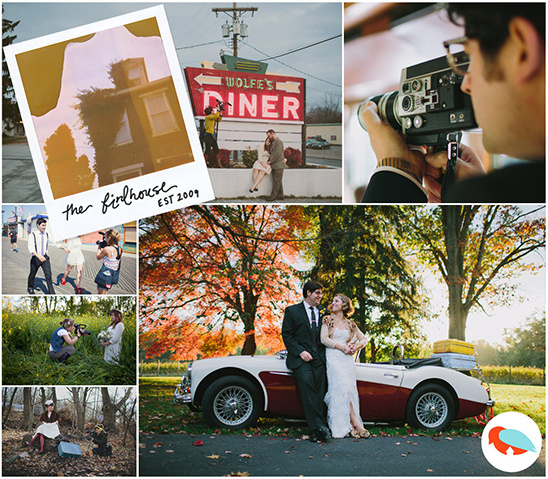 Producing custom wedding films that are edited to match each couple’s wedding style. Their films are completely centered around the wedding love story, visually outstanding and edited thoughtfully with a strive for perfection. They are available for world-wide travel, so don't worry if you live far from their home town of Mount Pocono, PA. They will come to you. 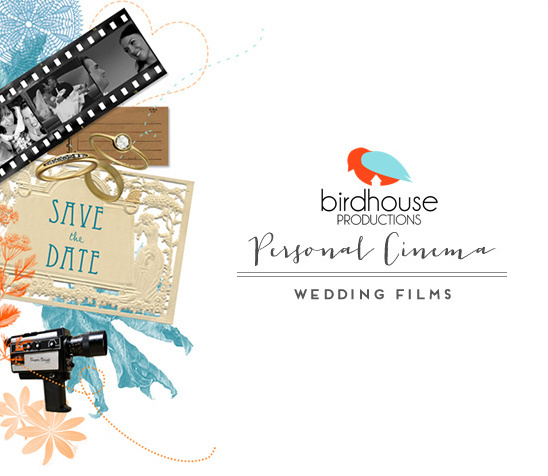 We are also proud to have Birdhouse Productions as part of our Hand-Picked collection. You can read more about Birdhouse Productions here. Be sure to watch the film below to get a taste of their work, but visit their site to see so much more.